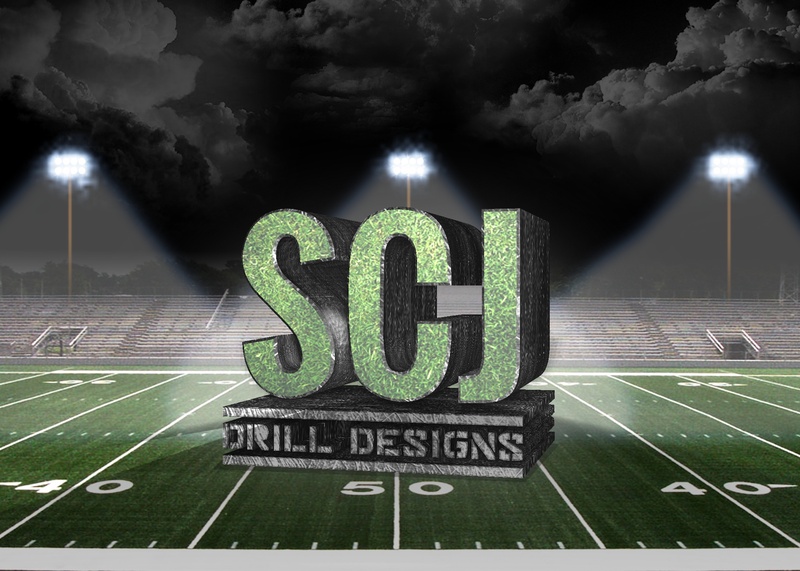 Is your current drill designer handing you the same drill design season-after-season? Do you always seem to have a backwards 6-5 when the trumpets have the melody? Does the color-guard staging look like it was an afterthought? Does your drill design have unclear instructions and no written equipment transitions? Are your low visual effect scores hurting your band competitively? Did you ask for a “non-competitive” level marching band drill design and the drill designer gave you Drum Corps Greatest Hits? My name is Shannon Jeffreys, and my mission as a drill designer is to give my clients an effective and Affordable drill design, designed for their band. This will give the director the ability to maximize their marching bands performance and results. An attention to voice staging so that your band can play their best. Although I’m a drill designer, I believe this is a music first activity, and it troubles me when I see high school students at a 6 step intervals and drum lines 40 yards away from the band. The marching band drill; first and foremost, will be designed so that your students can achieve musically and visually. Integration of all elements. No only does the judging community look for this, but making this a priority in the marching band drill design will lead to a more entertaining show for your program. An aggressive approach to auxiliary staging. Your guard, dance team, or majorettes will not be an afterthought. Fresh and innovative drill designs. Effective transitions. I see far too often bands marching drill that is very forced and not flowing. My drills are written so that transitions are smooth, and make logical sense. Guard transitions are well thought out, and effectively written. Flexibility: Showband, Corps-style, Competitive or Non-competitive – I have experience in all.